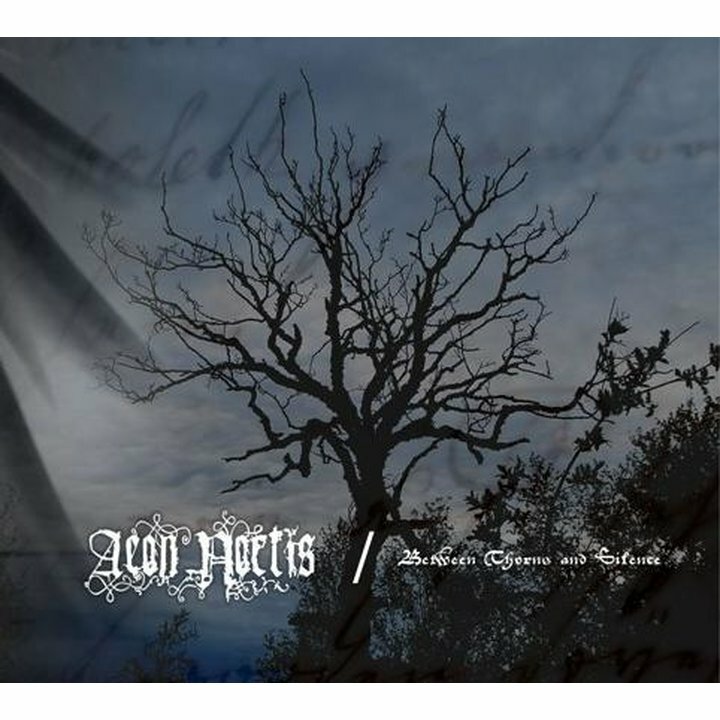 Grailight Productions presents the second album of Belorussian Symphonic Dark Black Metal band AEON NOCTIS ? ?Between Thorns and Silence?! The most interesting keyboard arrangements without caustic pathos, relentless aggression of classical Black Metal, irregularity from Darkwave and a variety of composite construction ? an album will certainly draw to itself the steadfast attention of fans of melodious extreme and non-standard metal. The CD will be unleashed in an exclusive vintage format ? six-panel Digipack with original artwork. Perceive the arrival of the Decadence!